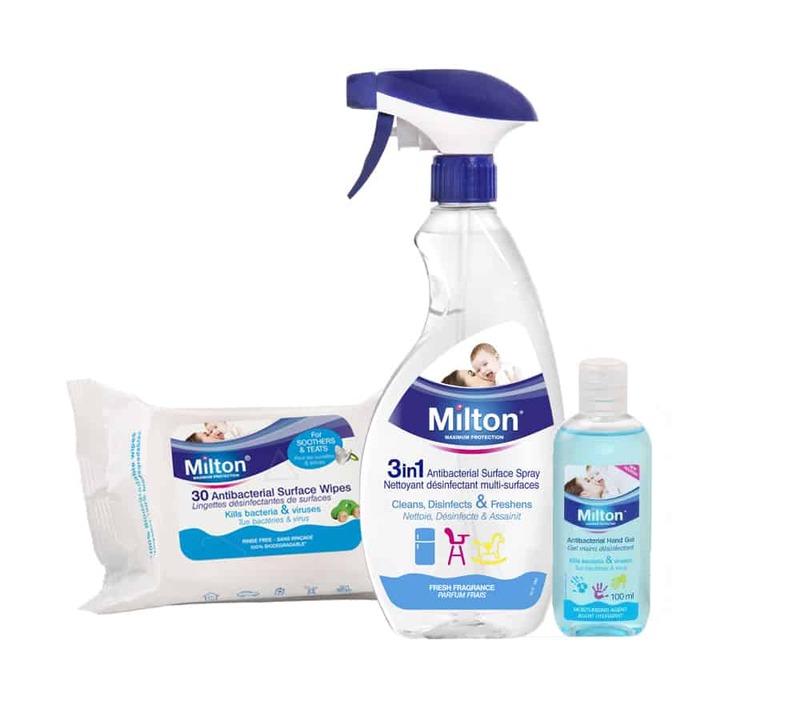 To enter to win one of three Milton Hygiene bundles fill in the rafflecopter form below. The prize is for one of three Milton Hygiene bundles as per the post. Prizedraw ends at Midnight on 31st July 2018 GMT.